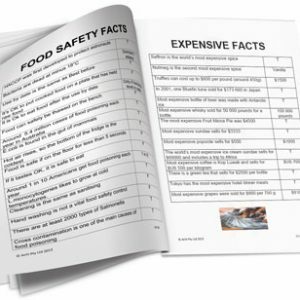 $5 from the sale of each of these eBooks will be donated to the Lions Club of Harcourt in Victoria, to assist in the terrific work done by them. 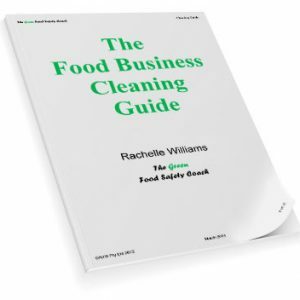 This guide is a series of helpful hints and information that community and sporting groups should consider when determining their specific food safety controls. 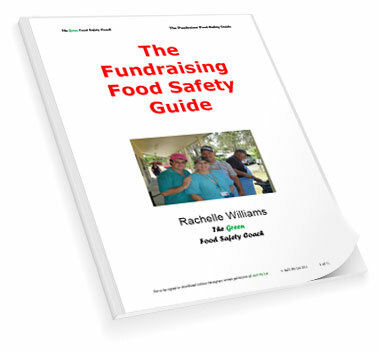 It is the responsibility of each community group to ensure that they have controls that meet their specific legal and business requirements for each fundraising event.